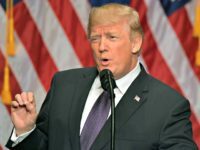 The University of Wisconsin Duluth-Superior says it is not backing down from its involvement in a controversial diversity campaign featuring white models with “Society was set up for us” and “Is white skin really fair skin?” and other racially charged sayings scrawled on their faces. 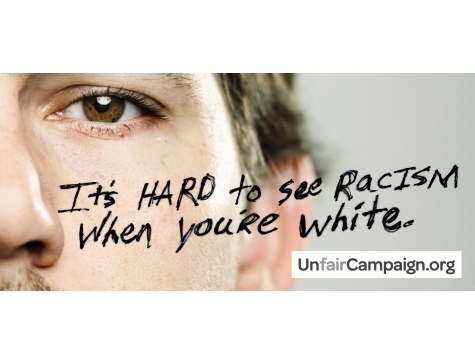 The Duluth-Superior community’s Un-Fair campaign, whose tag phrase is “It’s hard to see racism when you’re white,” was launched in 2012 by the Duluth YWCA and now boasts 16 third-party community sponsors, including the University of Wisconsin. But even as original partners like the University of Minnesota have cut ties with the campaign, calling it “divisive” and “alienating,” the University of Wisconsin says it is standing strong.